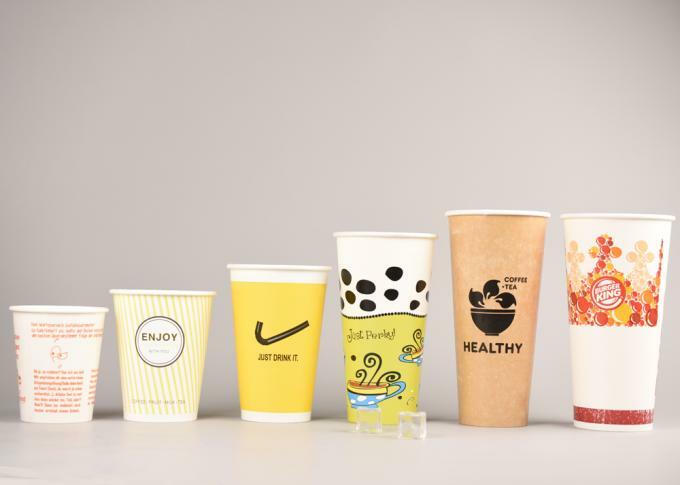 Disposable cold paper cups, with or without lids, for hot and cold drinks used by restaurants, fast food franchises, cafés, coffee chains, vending businesses and other food & beverage establishment. For added convenience, both the interior and exterior of this cup are coated with a polyethylene plastic film to ensure maximum protection against seeping. The inner coat keeps liquids contained, while the outer layer protects the cup from condensation accumulation, which could otherwise weaken the paper and cause leaks. 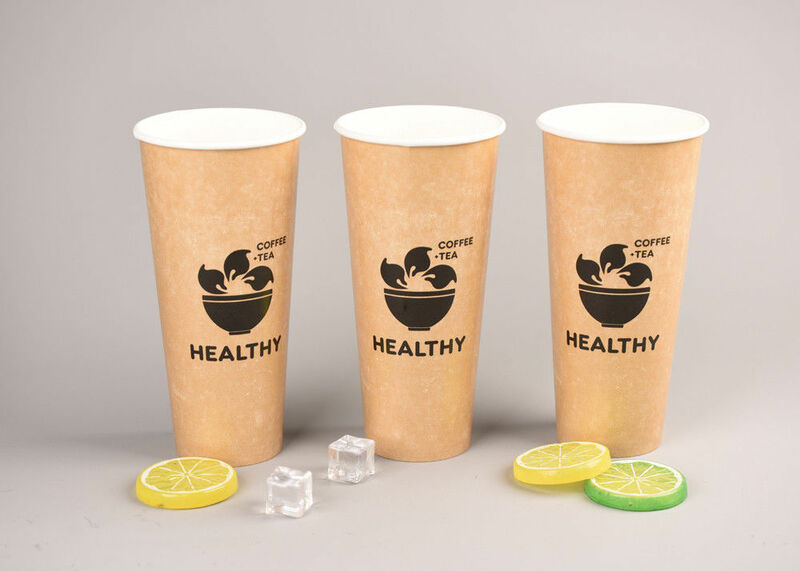 Cold Paper Cups are great for use with soda, iced tea, water, and punch, each cup offers superior moisture resistance so that cup walls stay strong. Available in sizes ranging from 8oz to 26oz., great addition to your concession stand, food truck, ice cream shop, or restaurant.